If you are retired or disabled and receive Social Security benefits, you most likely qualify for Medicare Insurance. Traditional Medicare Insurance is available as an option however many Medicare eligible individuals choose Medicare Advantage Plans. 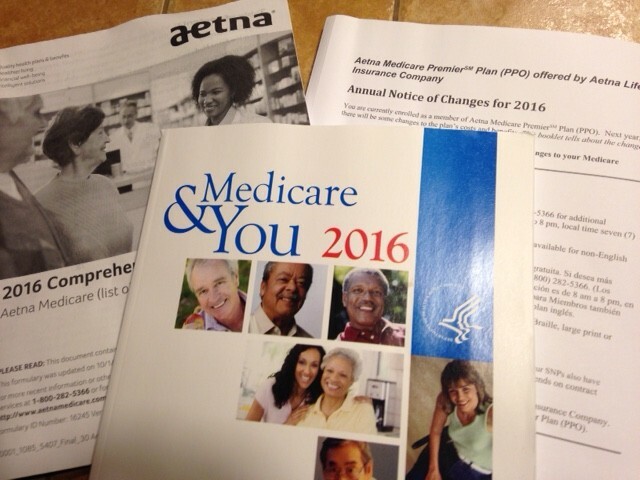 When you become eligible for Medicare you are able to choose the traditional original Medicare plan or a Medicare Advantage HMO or PPO plan. By choosing a Medicare Advantage HMO or PPO plan, you may have limited choices but you will find that the costs may be more controlled which can be a plus when you are on a fixed income. In addition, most Medicare Advantage HMO or PPO plans include prescription drug coverage. You can also choose traditional Medicare and a Prescription plan if you prefer. The bottom line is that Open Enrollment for Medicare Recipients has started and is in effect through December 7th, 2015. It is important to take the time now to review your plan choices. Don’t make the mistake of assuming the current plan you have will remain the same. Plans change from year to year and often change their medication prescription coverage formulary list. The smartest option is to go to Medicare.gov with a list of your current medications and determine which plan works the best for you. senior center that is offering help. This is not something you want to skip. Decisions you make today will affect how well your Insurance coverage protects you in 2016. We are Three Sons Marketing llc out of Punta Gorda, Florida. We share the benefits of the healthiest chocolate on the planet. Although Medicare Insurance is important, staying healthy and eating right is also important. Consider adding Beyond healthy chocolate to your diet. This chocolate is unlike candy chocolate. It is cold pressed, not heated like candy chocolate. It does not have waxes, fillers or processed sugars. Beyond chocolates are sweetened with acai and blueberry. They are diabetic friendly, gluten free and low calorie as compared to candy. One power square is just 33 calories. Change Your Chocolate, Change Your Life. Visit MyChocolateVitamins.com or call us direct at 941-216-5727. 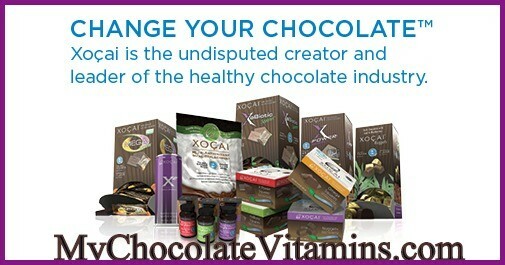 NextAre You Ready To Change Your Chocolate? Now You Can Enjoy Your Dark Chocolate With No Guilt! Healthy,Low Calorie, Tastes Great & On Sale!